I’m so excited to be teaching this workshop! For years I have despaired when having made a shop bought herbal tea I sat down only to discover it tasted like coloured water! Why is it, the herbal teas made by herbalists taste so much better? 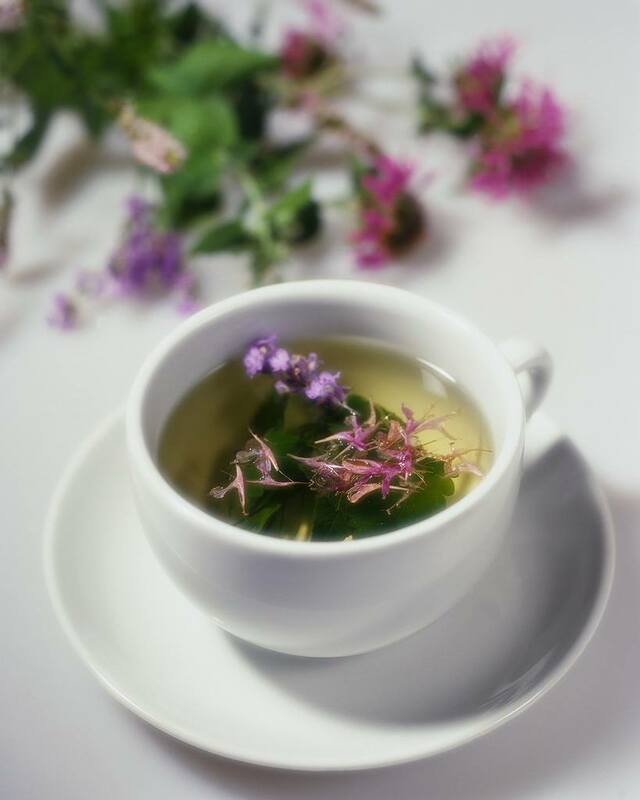 Creating a great herbal tea is an art. But there is also a method to it. In this workshop I’m going to be lifting the lid on the methods and techniques that make a great herbal tea. 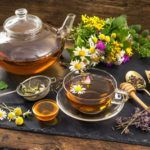 Whether you enjoy drinking herbal teas and want to get creative and make your own, or you are a gardener looking for a way to extend the life of your beloved herbs. This workshop will ensure you leave the workshop knowing how to make a tea that looks great, smells gorgeous and tastes amazing! To register your place, click here. Places are limited to a maximum of 20 people because we’ll be drinking a lot of tea and tasting a variety of herbs. Tracy Tutty is a medical herbalist with a passion for making herbal remedies. She believes the best medicine is the one you make yourself. Tracy believes that your body knows exactly what it needs to do to heal itself. Her job as your herbalist is to connect you with the herb or herbs your body is already searching for.